Employers want to talk with YOU about YOUR future! 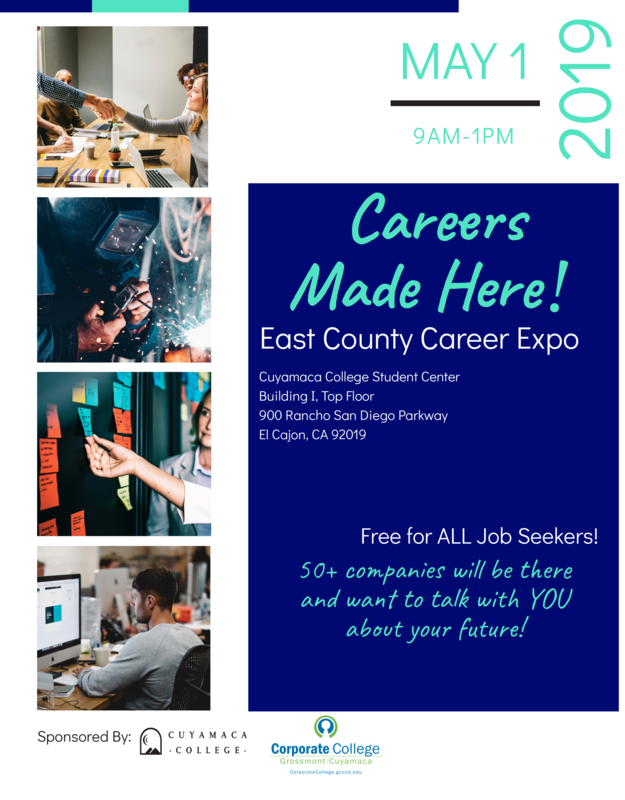 Find a job/career path at the East County Career Expo! 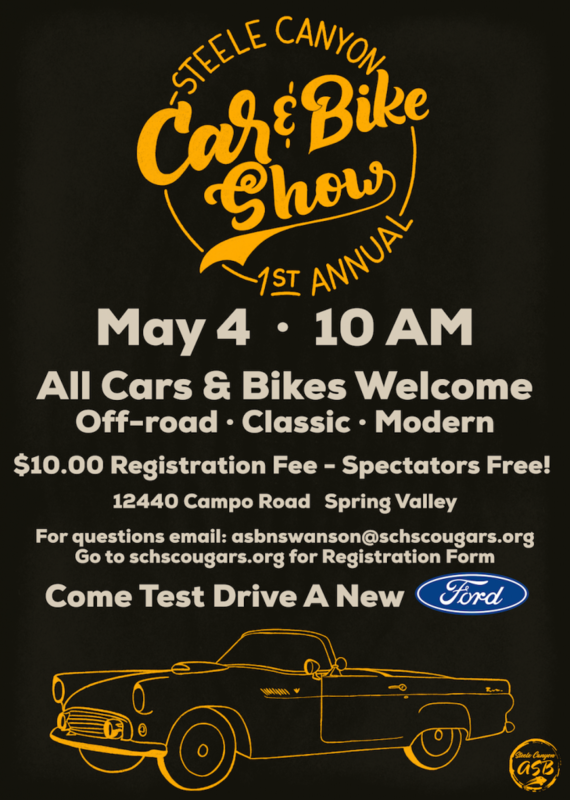 It’s free for all job-seekers – Just come ready to make a great first impression!